The latest news, press releases, and media appearances from Sodick. Alumina based ceramics are one of the "wonder materials" of the 21st century, with crystal alumina being the primary ingredient lending strength to sapphire. Introducing this high-strength insulating material into a machine provides significant improvements with regard to stable machining environments. With less than 1/3 the thermal distortion of steel and greater corrosion resistance than stone, Ceramics are the most reliable option for high-precision applications. Increase your revenue by spending less time on training and programming and more time increasing the productivity of your EDM equipment with the Intelligent Q3vic, a standard feature that comes installed on our Smart Pulse Wire controls and has numerous capabilities. 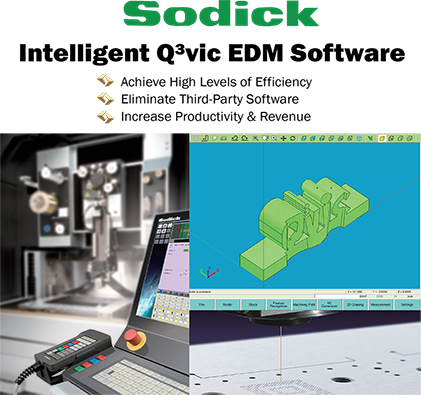 Sodicks all-new Multi-Axis Capable, Small Hole EDM comes standard with high-speed, precision linear motors, and features capabilities for shaped diffuser holes, breakthrough detection, and guide changers. 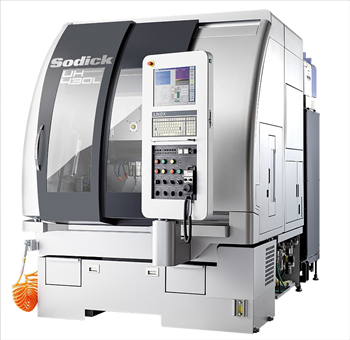 The new CNC Sinker Electrical Discharge machine is Sodick’s largest addition to the AG series, its unique cast iron construction allows large work-pieces to be loaded and unloaded with ease. 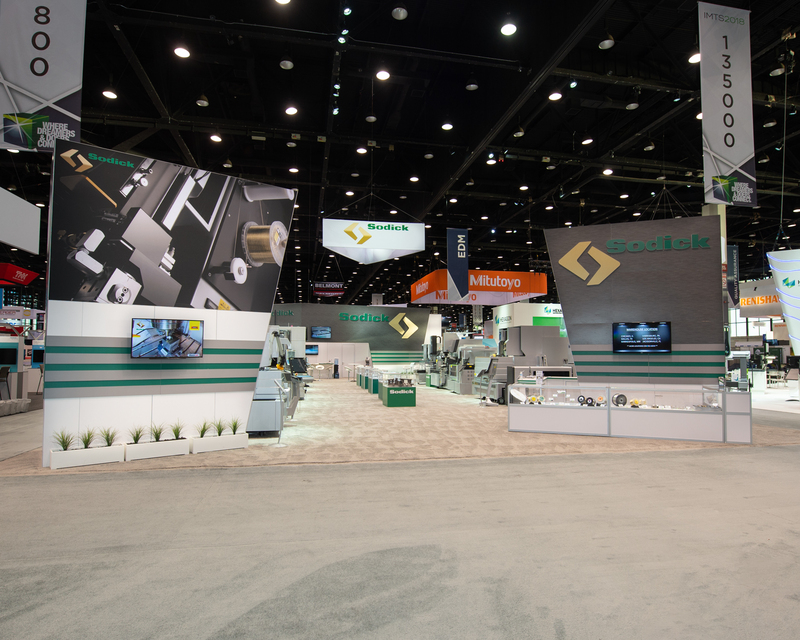 Sodick recently participated in the worlds largest Manufacturing Technology Show where there was the unveiling of new products, a live speaker, and more. Thank you to our Soidck teams collaborative efforts and commitment that made this event a success. 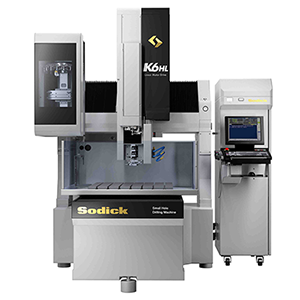 Sodick's all-new Jig Grinding and Drilling functions transform the high-precision line of high speed mills into a flexible, multi functional solution to reduce capital expense and save floorspace. The all-new AD Series Sinker EDM machines are built to meet customers' needs for cost friendly Sinker EDM machines. 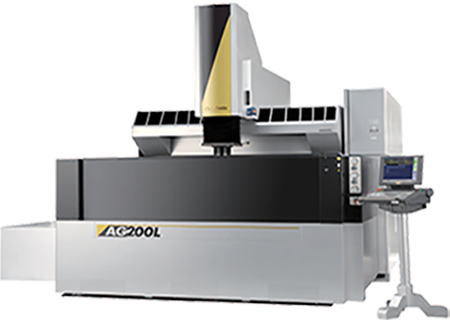 The series includes the AD35L and the AD55L high-performance Sinker EDM Machines. These linear motor driven models feature the latest no-flush EDM technology, user-friendly control and zero-electrode wear combined with increased machining speed.